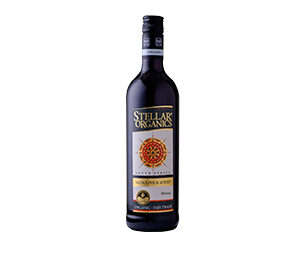 This Shiraz has a rich dark color with a nose of floral spice and pepper. Black olive and dark cherry flavors on the palate gives the wine an all-round juiciness. Categories: Germany, Madagascar, Namibia, Reunion, South Africa, Stellar Organics No Sulphur Added, The Netherlands, United States of America. Tandoori lamb chops, grilled baby back pork ribs or roast duck in plum sauce.